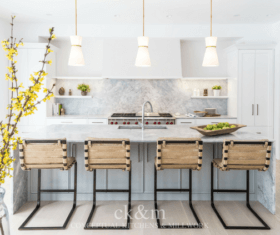 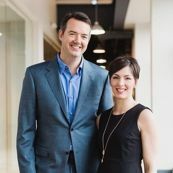 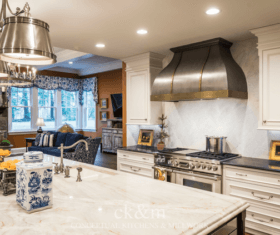 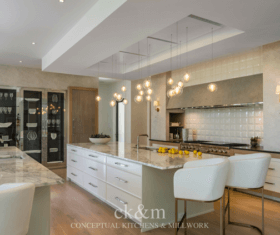 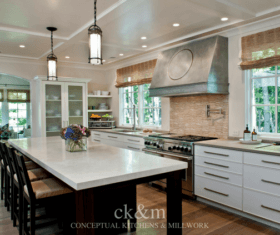 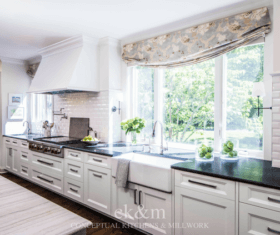 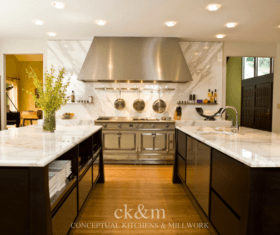 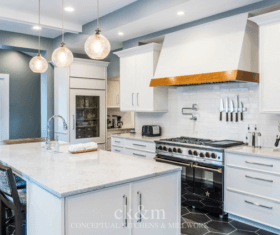 Conceptual Kitchens & Millwork is owned by designer Rob Klein and has been featured in Indianapolis Monthly, receiving the Best Kitchen award, and in national publications like Architectural Digest, Robb Report, Traditional Home and Veranda. 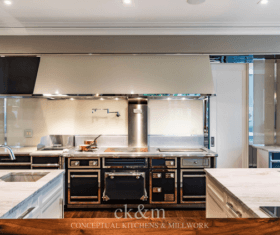 Klein has won several awards for his work including The Wm Ohs National Sales Award, the Wm Ohs Dealership Excellence award for the last 8 years, the Neff National Design Competition award and Neff National Sales award. 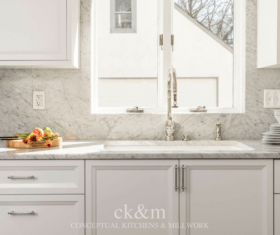 Conceptual Kitchens & Millwork is the exclusive dealer for Premier Custom-Built and Neff Kitchens in the state of Indiana. 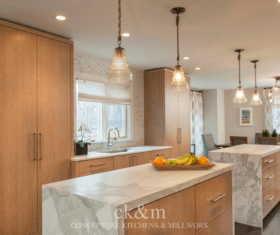 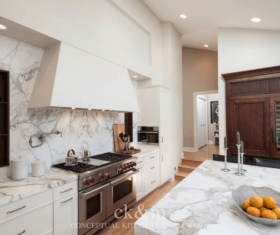 Visit Traditional Home to view Conceptual Kitchens’ featured design.